HMD Global appears to be gearing up for an event on May 29 in Moscow, Russia, where it plans to make an announcement related to Nokia. 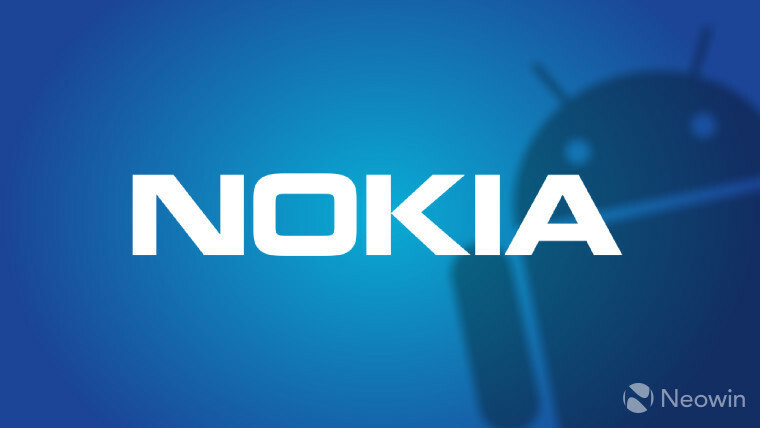 The Finnish mobile phone company teased the event via the official Twitter account of Nokia Mobile. Whether HMD Global will introduce new smartphones or simply a refresh of its existing Nokia device offerings remains anybody's guess. 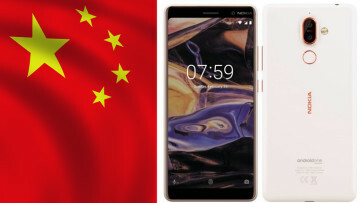 It's possible that the company will finally announce the wider availability of Nokia X6, which is currently only available in China. 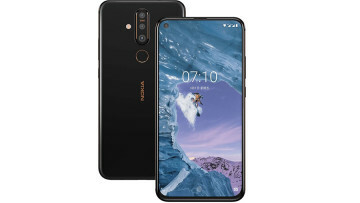 That makes sense after Juho Sarvikas, Chief Product Officer at HMD Global, recently gauged the public's interest in the global release of the Nokia X6 through a Twitter poll, which garnered a generally warm response. The hashtag "#ChargedUp" in the tweet also suggests HMD Global could most likely introduce some sort of improvements to the battery of Nokia devices. 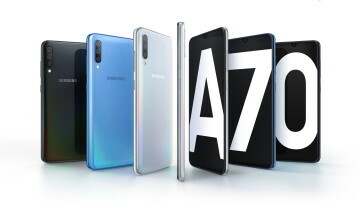 There's really no word from HMD Global on what it will unveil on Tuesday, but more details will follow once the event kicks off on Tuesday.